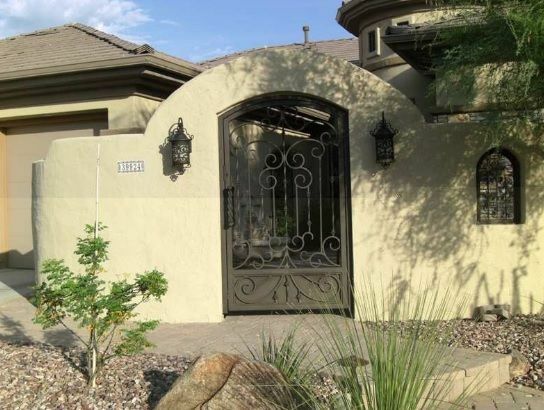 Spray-on Stone™ can be used on exterior broad walls, columns, corbelling, window and door frames and lintels, or anywhere a durable, weatherproof real stone finish is desired. 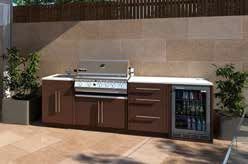 The product can be applied over existing brickwork, a variety of construction boards, and concrete. Using nothing more than masking tape and a little imagination, Spray-on Stone™ can achieve striking creative effects such as stone block patterns or unique wall art. 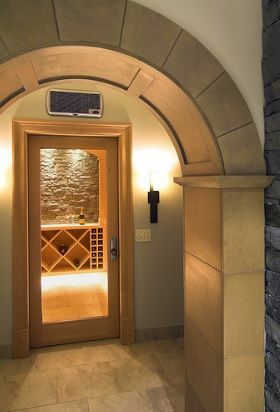 Spray-on Stone™ is an amazingly versatile, sprayable finish that can be used on both exterior and interior walls, columns, corbeling, pre-fabricated concrete surrounds or wherever a real stone finish is desired. 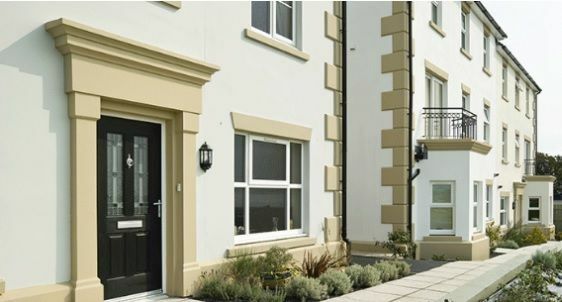 Perfect for builders wanting a quality finish on houses, town houses and apartment buildings. 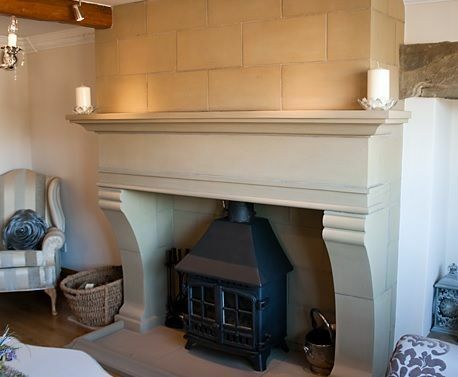 Use Spray-on Stone™ for feature walls, fireplaces, window frames and sills, kitchen or laundry splashbacks. 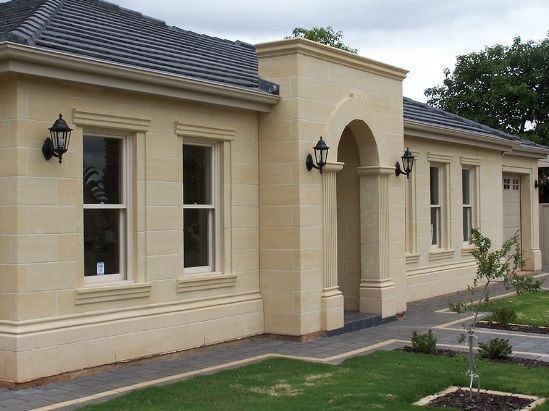 Spray-on Stone™ can be applied over a broad range of internal substrates, including concrete, cement render, fibre cement, MGO wall board,(for window frames and sills) and gypsum board. 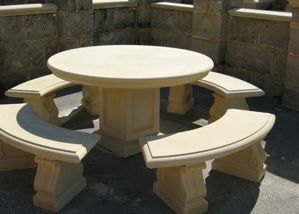 Compatible with foam and plaster architectural mouldings. 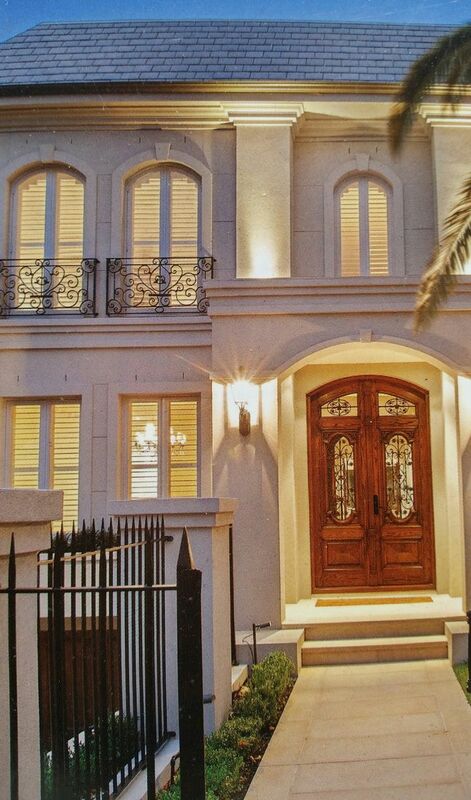 Add stylish architraves to your facade to enhance the real stone look.